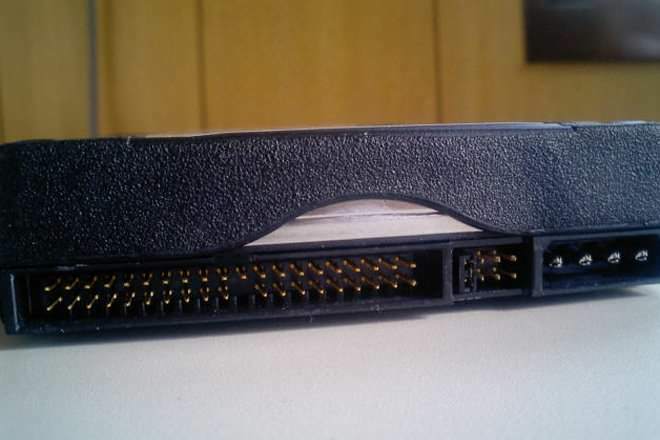 AHCI and IDE are two modes in which a hard drive communicates with the rest of the computer system using a SATA storage controller. 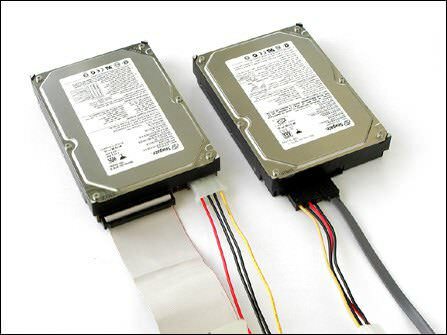 SATA hard drives can operate in a backward-compatible PATA/IDE mode, a standard AHCI mode or vendor-specific RAID. AHCI stands for Advanced Host Controller Interface and is a faster mode of operation compared to IDE. RAID mode also enables and makes use of AHCI. IDE only has one operating mode. But AHCI is a newer standard that was designed to be backward-compatible with legacy systems that could only "speak IDE". So AHCI offers several modes of operation: legacy Parallel ATA (Parallel ATA, PATA and IDE are the same thing) emulation mode, standard AHCI mode or vendor-specific RAID. Intel recommends the use of RAID mode on their motherboard, as it is more flexible. IDE is considered adequate for the average computer user, and is the most compatible with other technology, particularly older devices. However, it lacks support for new technologies. AHCI supports some important new features that IDE does not, such as native command queuing and hot-plugging hard drives. It also offers an improvement performance (speed) over IDE. AHCI is supported by all versions of Windows Vista and newer, Linux and Mac OS. 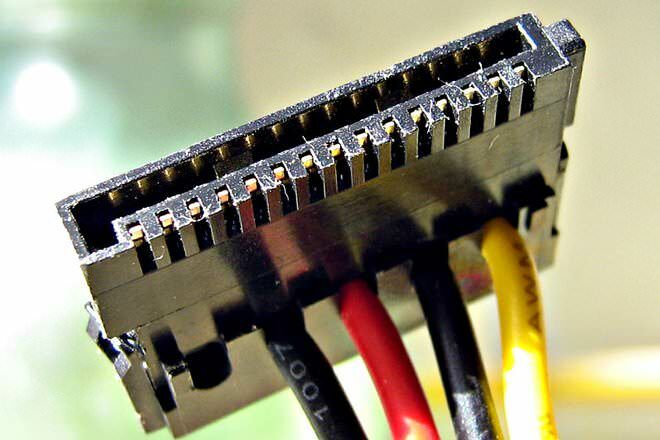 However, Windows does not configure itself to load the AHCI driver upon boot if the SATA-drive controller was not in AHCI mode at the time of installation. So the PC will not boot up if the SATA controller is later switched to AHCI mode. The drive controller should be changed to AHCI or RAID before installing the operating system. AHCI is supported by Windows Vista and newer versions of Windows, Linux, OpenBSD, NetBSD, FreeBSD, OS Z, eComStation and Solaris 10. IDE is supported by all operating systems. It is incorrect that you must have AHCI enabled before a Windows 8 install. Merely set Windows to boot in safe mode on next boot, reboot and go into bios setup to switch SATA mode to AHCI, and reboot into Windows. Then restart the computer again. You will then be running in AHCI. You can change from IDE to AHCI without re-installing windows in windows 7, just takes a few minor registry alterations. Google it.